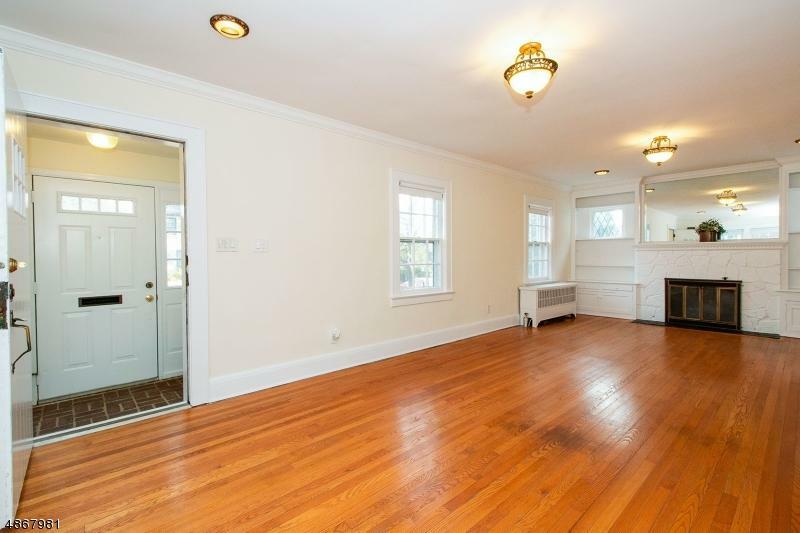 Move in Condition 5 BR/3.1 BA side hall colonial on manicured property in desirable Northside location. 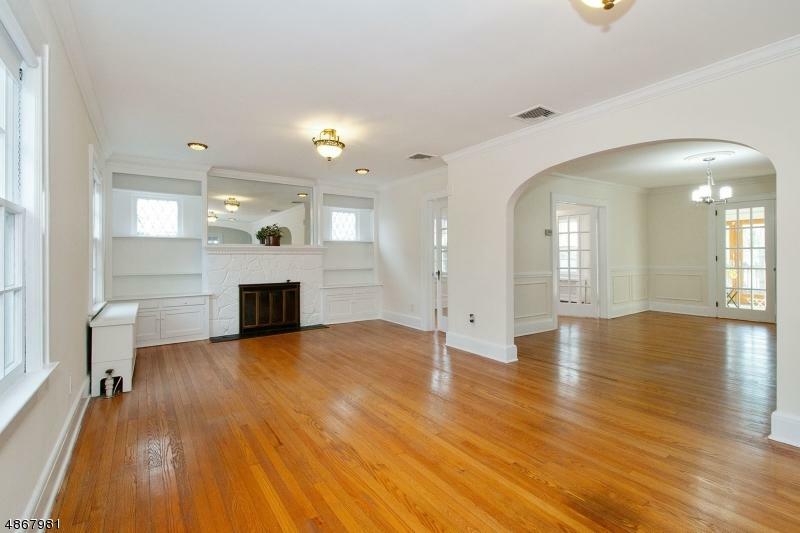 Entry foyer, hardwood floors & high hat lighting throughout, exquisite molding, wainscoting, arched doorways, wood burning FP, updated kitchen w new SS appliances leading to sun filled breakfast room featuring sliders which open to deck,new fully fenced yard with play set, 2 car detached garage. 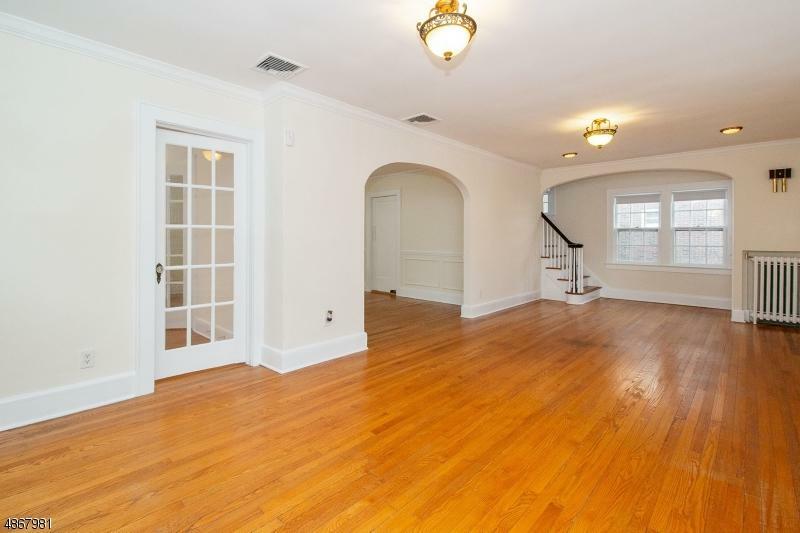 The second level offers 4 generous sized bedrooms, master bath, hall bath & walk in cedar closet, The third floor boasts a 5th BR/BA perfect for nanny suite, office or playroom. 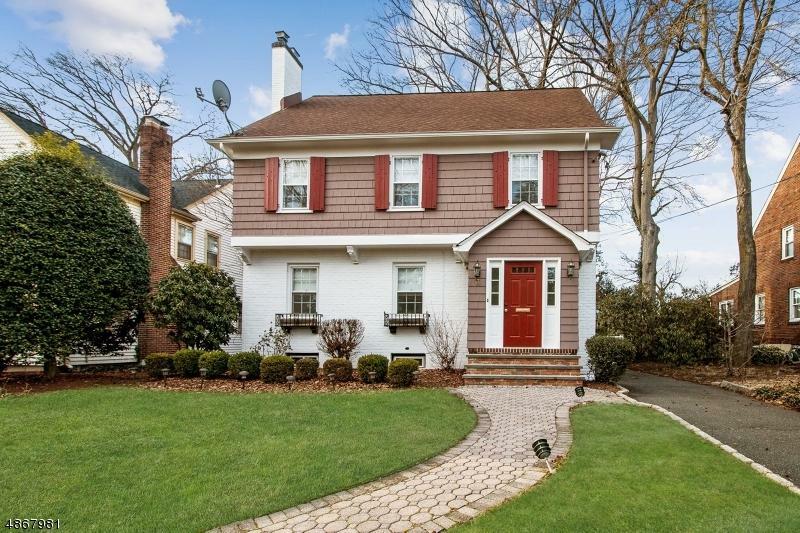 Central air,Ã‚Â No Flood Insurance Required, less than a mile to Downtown Cranford & Train Station.